Machine learning for the rest of us. Help me quickly and intelligently search through my data. Help me understand the shape and meaning of my data. Help me start learning from openly available data sources. Over 10 years of combined experience using state-of-the-art techniques from multiple disciplines to make sense of data. We have the experience to go from customer concept to full scale production. 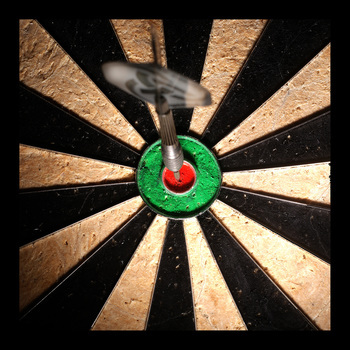 Our team members have deployed critical applications to Fortune 500 companies. According to Gartner, most IT projects fail. We have a small dedicated team with an agile approach that can eliminate risk to help you get what you need. 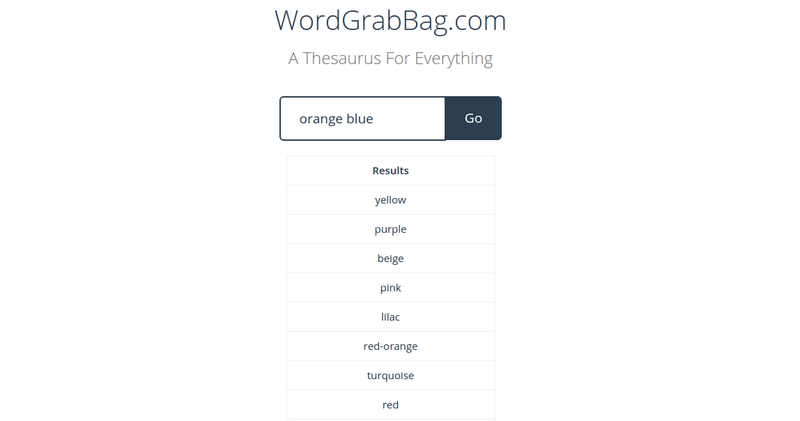 Notify me about the WordGrabBag Marketing Beta!